"But in just a few years my father will die and I will inherit $200 million". "Impressed, the woman asked for his business card and three days later, she became his stepmother. 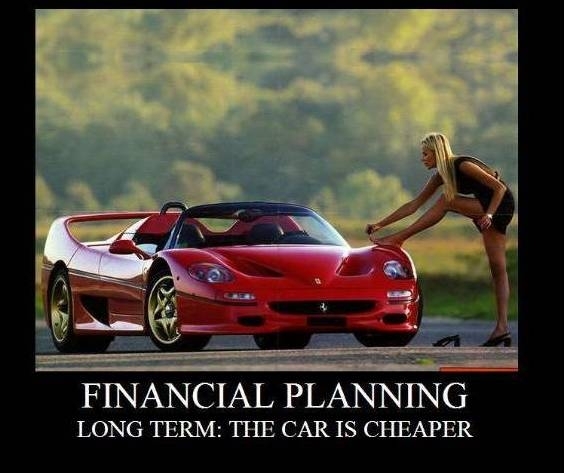 Women are so much better at financial planning than men. I gotta work on Sundays, coz it is a working day in Terengganu! Looks like you are working 7 days a week. Keep it up.